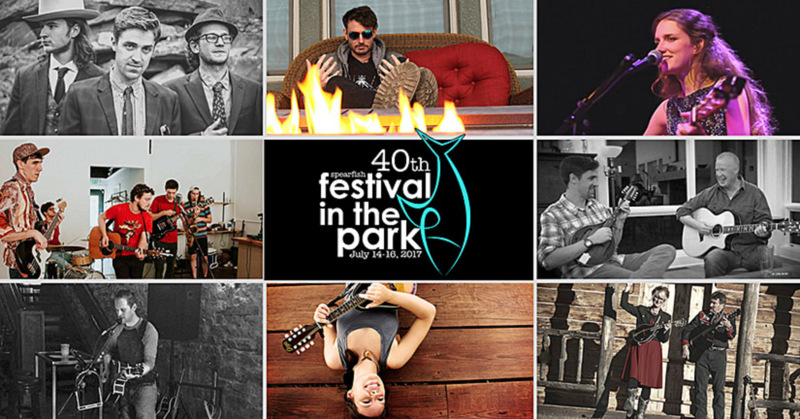 Get ready for a great 3-days at the 40th Festival in the Park (FIP). Scroll down for events and entertainment line-up. You may pre-purchase wristbands from the Spearfish Chamber of Commerce, Visit Spearfish, Bay Leaf Cafe, and The Matthews Art Gallery. *Children ten and under are free if with a paid adult. Of course, you can buy your wristbands at any of the park entrances and the Watering Hole Friday night. The first evening of the 40th Festival in the Park brings Mighty Brother to the Watering Hole Stage from 6-10 p.m., Friday, July 14, at Spearfish Canyon Park. ADMISSION: This is The Matthews’ fundraising night. Therefore, admission to this event is by the purchase of a $5 wristband at the entrance of the park, or at the entrance of the Watering Hole. 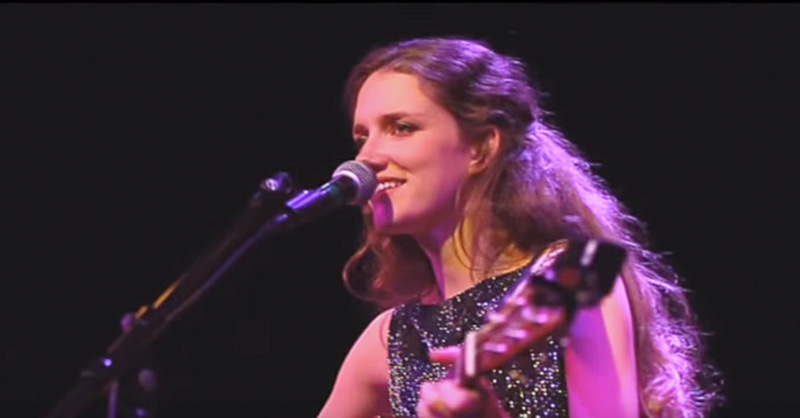 On the second day of the 40th Festival in the Park Eliza Blue performs on the Watering Hole Stage from 11 a.m. to 1 p.m., Saturday, July 15, at Spearfish Canyon Park. 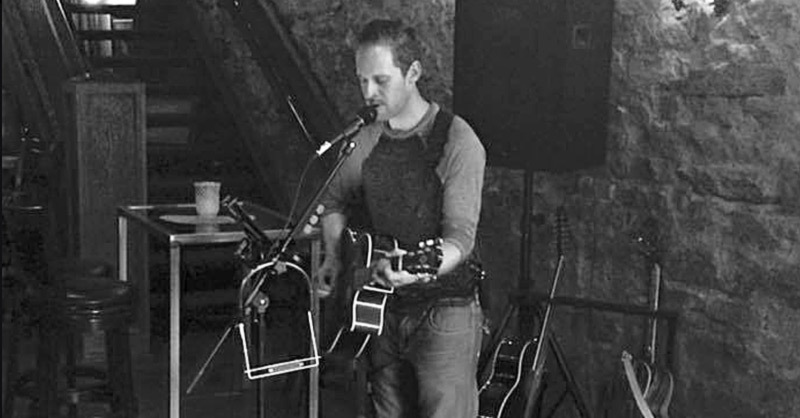 On the second day of the 40th Festival in the Park local band, NUNSUN, performs on the Watering Hole Stage from 1-3 p.m., Saturday, July 15, at Spearfish Canyon Park.